We know this season can get really busy, and we want to help you find time to celebrate and prepare your heart for Easter. 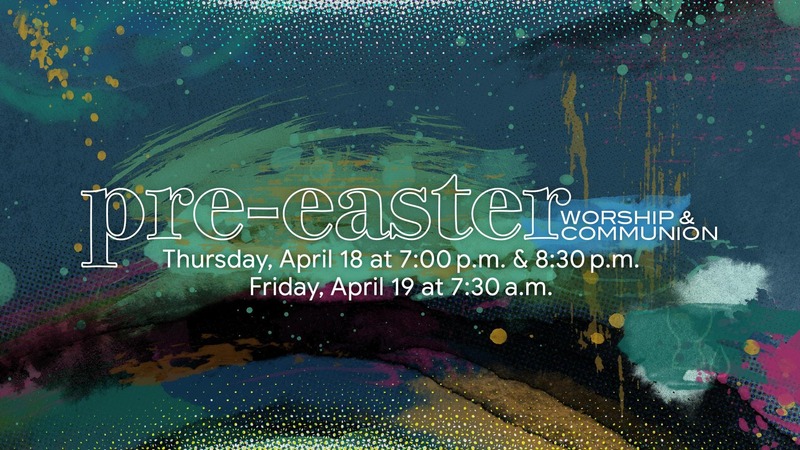 Thursday evening, April 18, 7:00–7:50 p.m.
Thursday evening, April 18, 8:30–9:20 p.m.
Friday morning, April 19, 7:30–8:20 a.m.
All services will take place in the Theater at Buckhead Church. Space is limited. Please RSVP to reserve your spot!